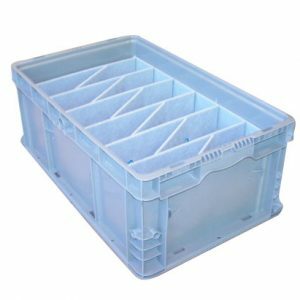 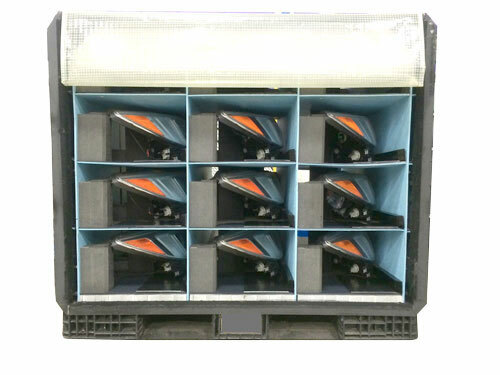 Plastic bulk containers have the rugged strength and durability to endure the rigors of your material handling and distribution system. 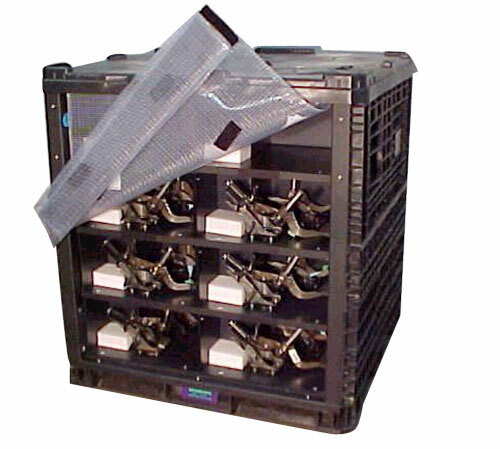 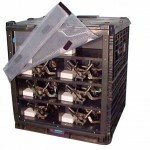 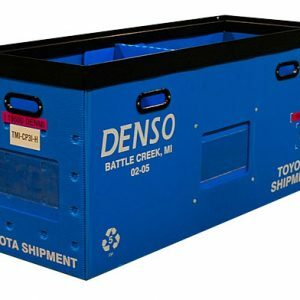 These efficient, high-performance containers come in both rigid and collapsible varieties, which can be broken down for more efficient storage. 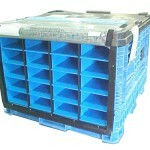 Diverse Global works with both new and refurbished bulk containers to craft custom solutions for our clients. 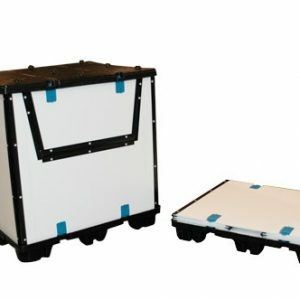 To ensure total protection of your components, our plastic bulk containers are compatible with sewn bags, plastic corrugated, HDPE, and foam. 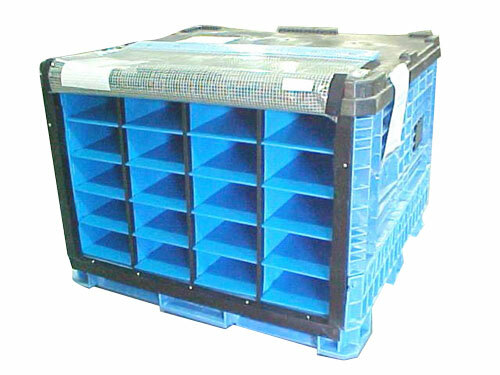 We can meet whatever bulk container needs you have, including custom dunnage integration, full side access, and extended length systems.